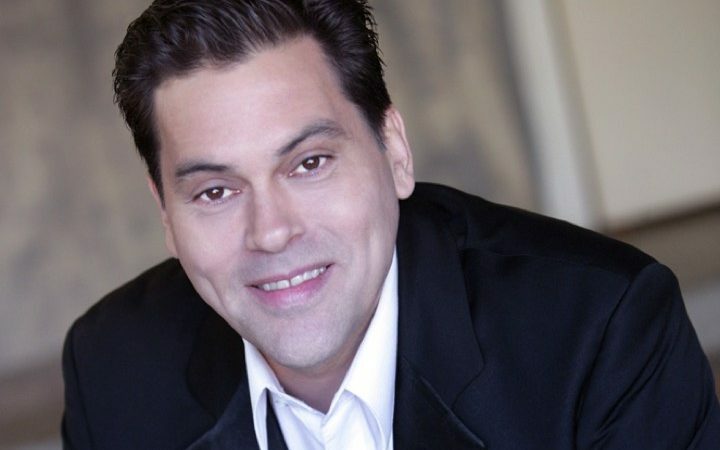 A true star of the Broadway stage, Doug LaBrecque’s talent has lip up stages across the globe. Mr LaBrecque starred in the Harold Prince production of Phantom of the Opera as both the Phantom and Raoul, and in favourites Show Boat, Man of LaMancha and Les Miserables. Broadway comes to The Capitol stage as Doug LaBreque performs hits and favourites from the Great White Way.